Have you ever seen a Sherlock Holmes film? There have been more than 200 of them; and more than 70 actors have played the part of the world-famous detective. The first film was Silence is Golden (1916) and starred William Gillette as Sherlock Holmes. In 1939, The Hound of the Baskervilles was released. It starred Basil Rathbone as Holmes and Nigel Bruce as Watson. The duo would later make 13 more films together. 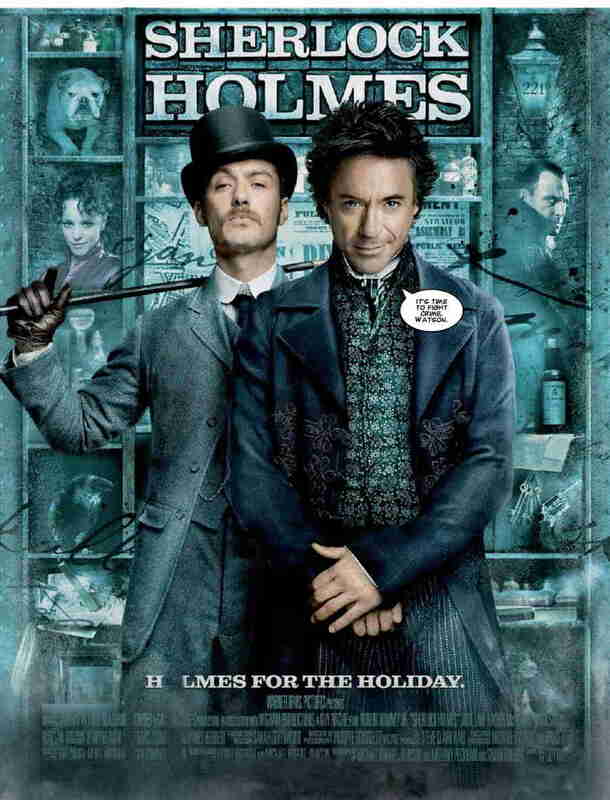 A more recent film, Sherlock Holmes, was directed by Guy Ritchie and starred Robert Downey Jr as Sherlock Holmes and Jude Law as Dr Watson. The film is set in 1891. 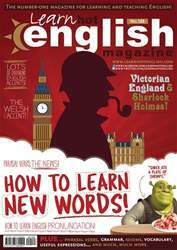 Holmes and Watson are trying to stop a conspiracy to destroy Britain. The film starts with Holmes arresting the murderouscult leader Lord Blackwood (Mark Strong). As he is being led to the gallows, Blackwood promises he will return from the dead to exact his revenge. Will Holmes be able to stop him?